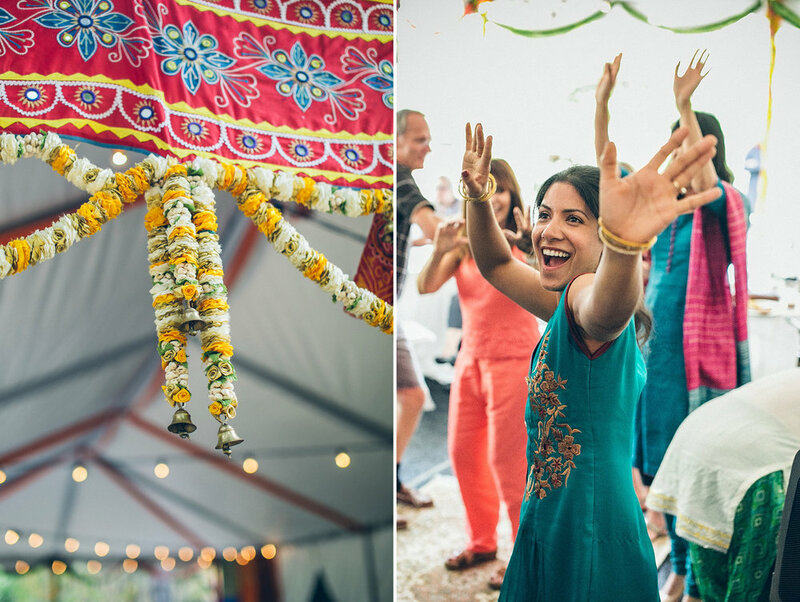 This was Theresa & Anupam's Mehndi party in the Los Altos hills. I loved the Indian musician, She was fantastic and got everyone dancing. I joined in the festivities and had Mehendi done on my wrists, so that I could still use my hands, ha. The food was authentic & very tasty. The potted plants outside the tent were a gift, what a great idea! The authentic Indian food was from Silver Spoon. 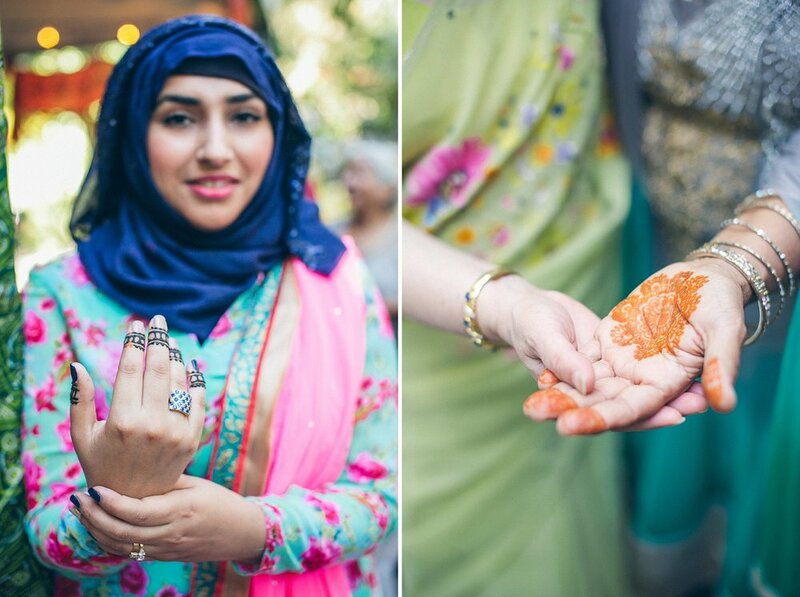 The talented & fast Henna artist was Rachna of Henna and Beyond. And the Sangeet singer was Gungun Kapoor. This party was so much fun to photograph.